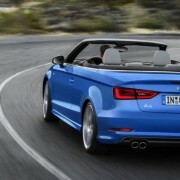 The hot Australia receives the new Audi A3 Cabrio at the price of 47,300 AUD for the months to come. 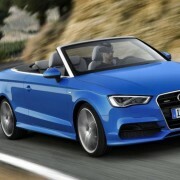 The Audi car manufacturer is planning to sell the car in Australia starting with the cheapest model of the A3 Cabrio. 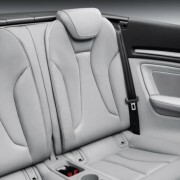 For this money, customers will benefit a 1.4-liter TFSI engine, with four-cylinder and 250 Nm of torque. In case you want a powerful version, you can choose for a 1.8-liter TFSI version, with 132 kW and 250 Nm of torque. The 2.0-liter turbo diesel will also be available for around 51,900 AUD, with an additional 3,000 AUD for an all-wheel drive system. 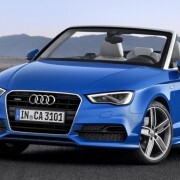 The Audi A3 Cabrio 1.8-liter TFSI is available from 54,900 AUD, and the Germans say that all engines on the A3 Cabrio are mated to an S-tronic seven-speed dual clutch transmission.